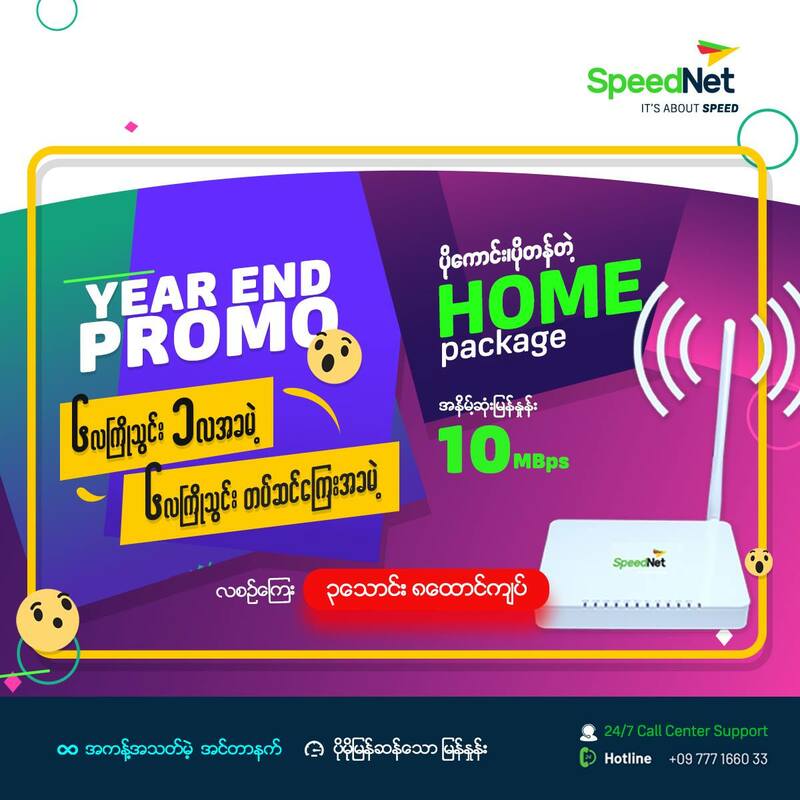 အကန္႕အသတ္မဲ့ဖိုင္ဘာ အင္တာနက္ျဖစ္တဲ့ Myanmar SpeedNet ရဲ႕ Home Package ေလးနဲ႕ မိတ္ဆက္ေပးပါရေစ။ Home package က အနိမ့္ဆံုး 10 mbps ကေန စမွာျဖစ္ျပီး တစ္လကို ၃၈၀၀၀ က်ပ္သာ က်သင့္မွာျဖစ္တာေၾကာင့္ တစ္အိမ္သားလံုး အ၀သံုးႏိုင္မွာျဖစ္ပါတယ္ေနာ္။ ဒါ့အျပင္ Promotion အစီအစဥ္ေတြကို တႏွစ္ပတ္လံုး ရိွေနတာေၾကာင့္ Myanmar SpeedNet sale center ကိုေခၚဆုိေမးျမန္းႏုိင္ပါတယ္. 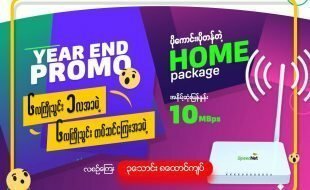 Myanmar SpeedNet provide Unlimited Fiber Internet broadband for Home user starts from speed of 10Mbps package up to 50Mbps, Myanmar Speednet offers a promotion all year long. 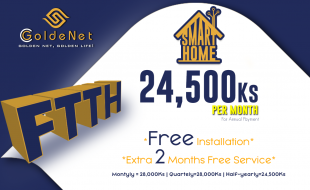 Call our sales center for more details!